The dilapidated suburbia of Edenstown casts a shadow over Tommy Cowley’s life. 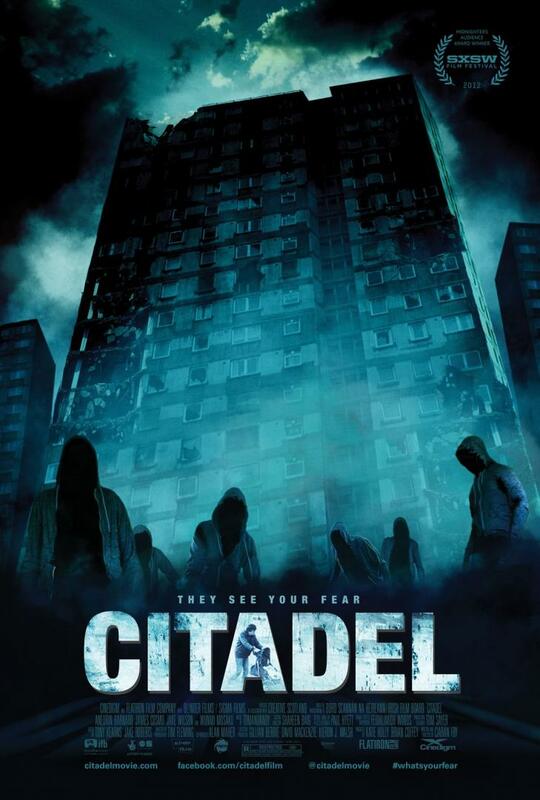 Trapped there by his agoraphobia since his wife was fatally attacked by twisted feral children, he now finds himself terrorized by the same mysterious hooded gang, who seem intent on taking his baby daughter. 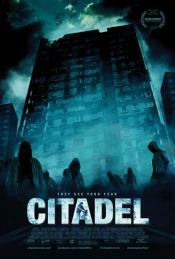 Torn between the help of an understanding nurse and a vigilante priest, he discovers that to be free of his fears, he must finally face the demons of his past and enter the one place that he fears the most...the abandoned tower block known as the CITADEL. This page has been seen 4955 times.